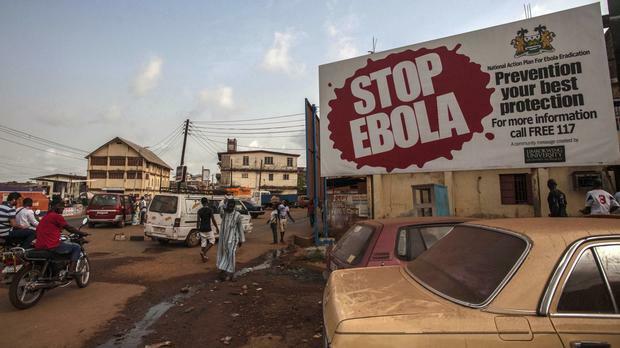 Fraud by Red Cross workers and others wasted more than six million dollars (£4.6 million) meant to fight the deadly Ebola outbreak in West Africa, the organisation has confirmed. Up to two million dollars (£1.5 million) disappeared due to "likely collusion" between Red Cross staff and employees at a Sierra Leonean bank, the investigation found. The IFRC estimated the loss at 2.7 million dollars (£2.1 million). And in Guinea, at least one million dollars (£765,000) disappeared because of fraudulent billing practices by a customs clearance service provider. Two other investigations there are pending, the IFRC said.